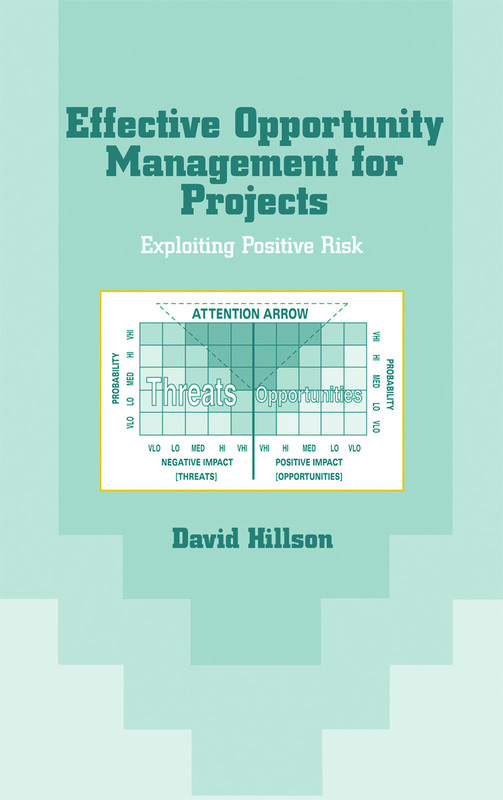 With step-by-step guidelines, this bestselling reference discusses the management of project opportunities by expanding the traditional risk management process to address opportunities alongside threats. It offers valuable tools and techniques that expose and capture opportunities, minimize threats, and deal with all types of uncertainty in your business and projects. Written by an experienced consultant and risk management specialist, this guide emphasizes that risk processes must cover both opportunities and threats if they are to assist in accomplishing project objectives and maximizing business benefits.